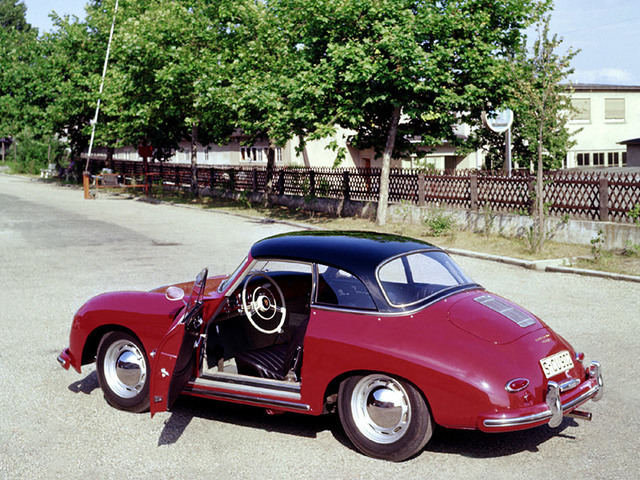 The modifications to the vehicle were part of "Technical Programme 1" (T1). 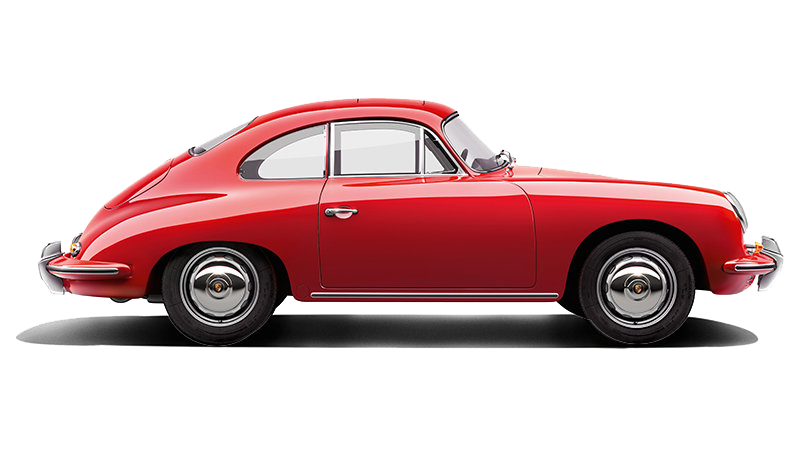 One of the key visual differences between the A series and the original 356 was a single-piece, curved panoramic windscreen. 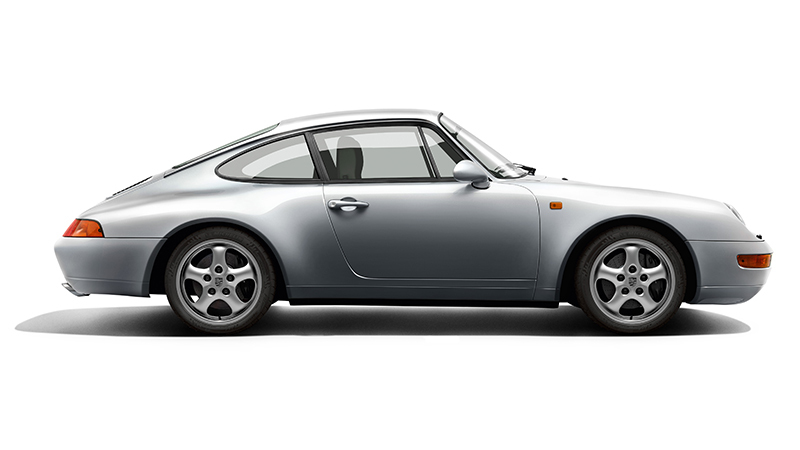 The front indicators were always integrated in the horn grille and all models had a modified front lid handle with inset Porsche Crest. 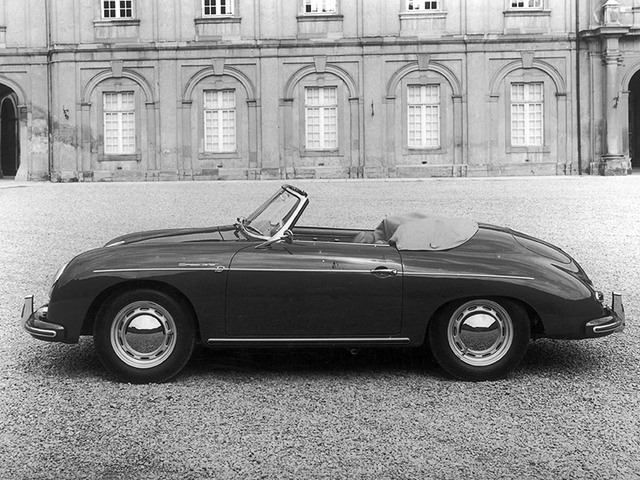 The tail lights were teardrop-shaped as of 03/1957. 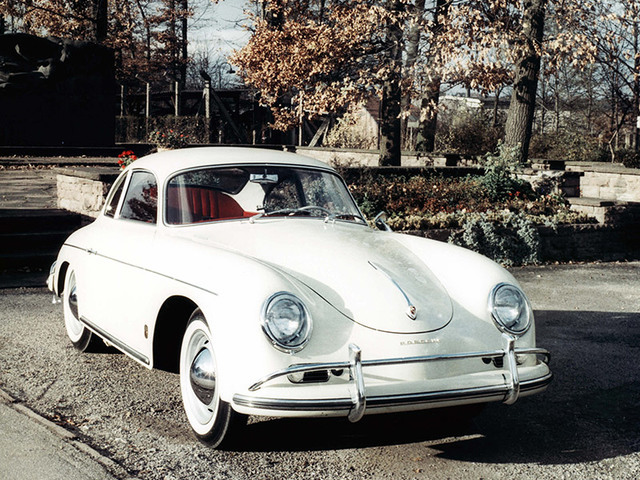 The 1300 models were discontinued in model year 1958 (T2). 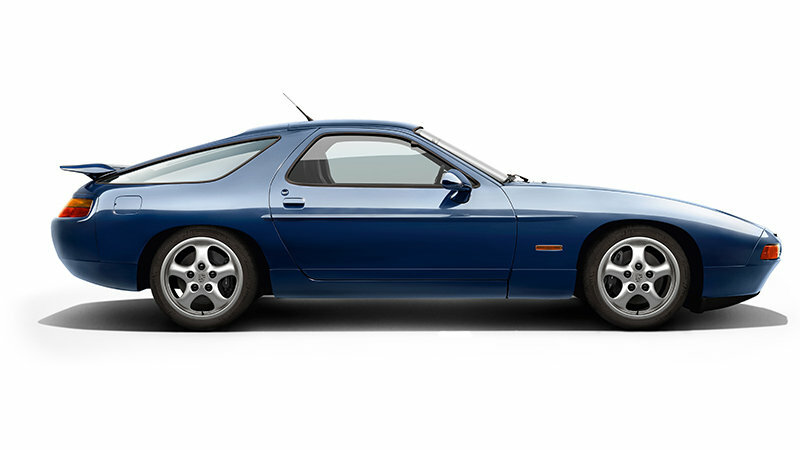 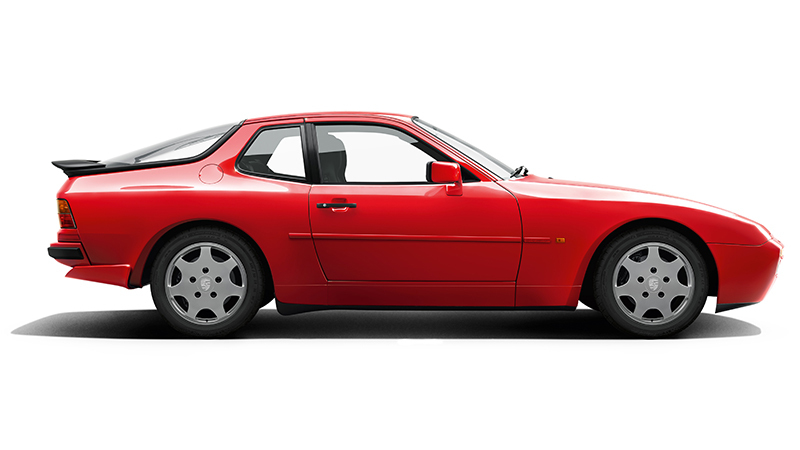 The tailpipes of the 1600 models ended between the bumper guards to give more ground clearance. 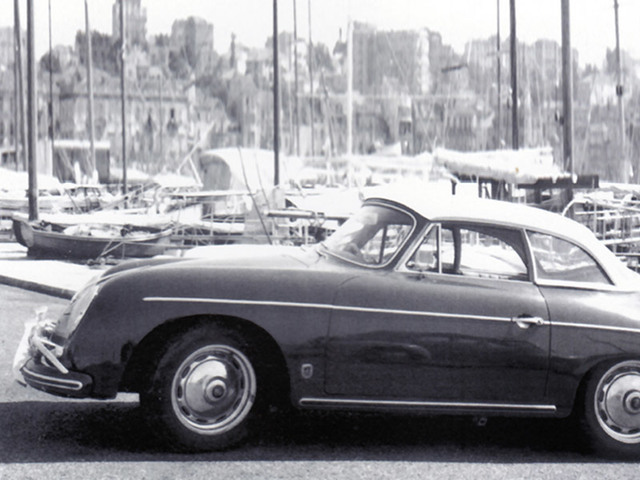 The chrome-plated housing with number plate lighting and reversing light was mounted below the number plate. 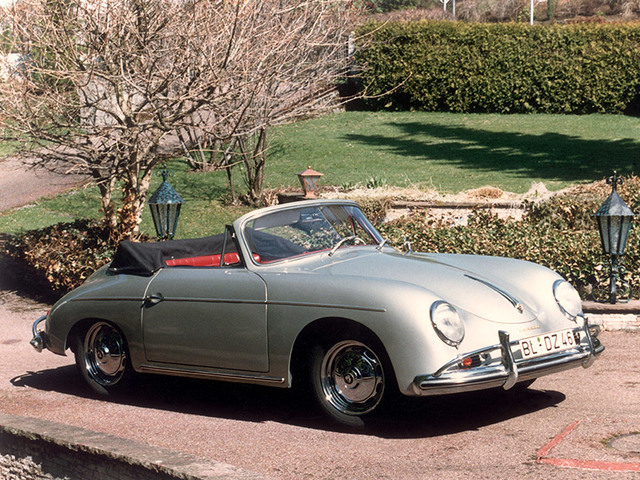 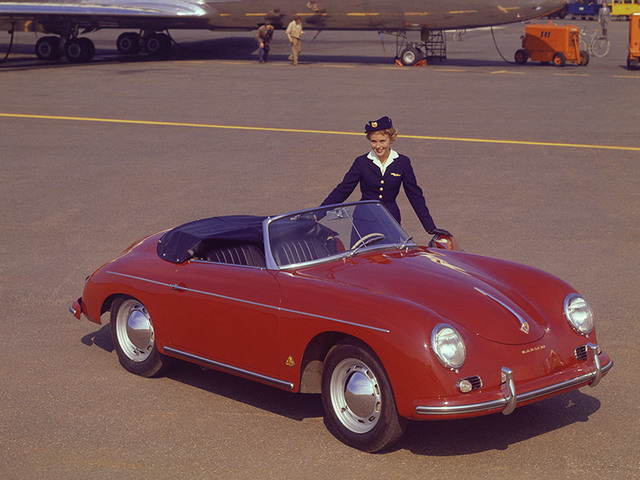 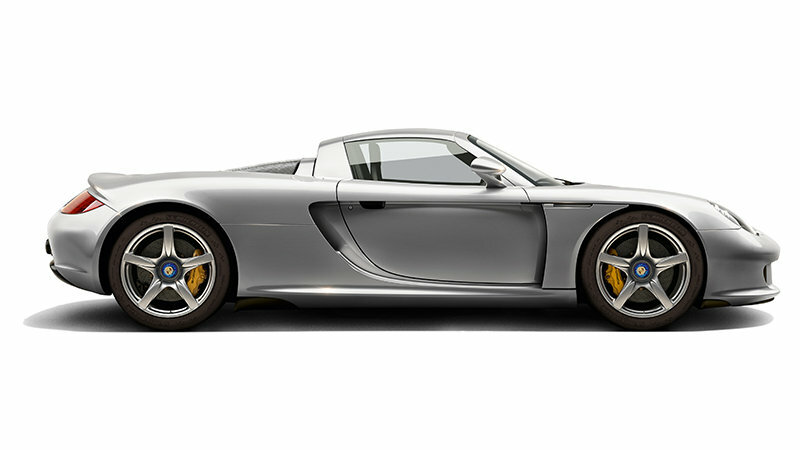 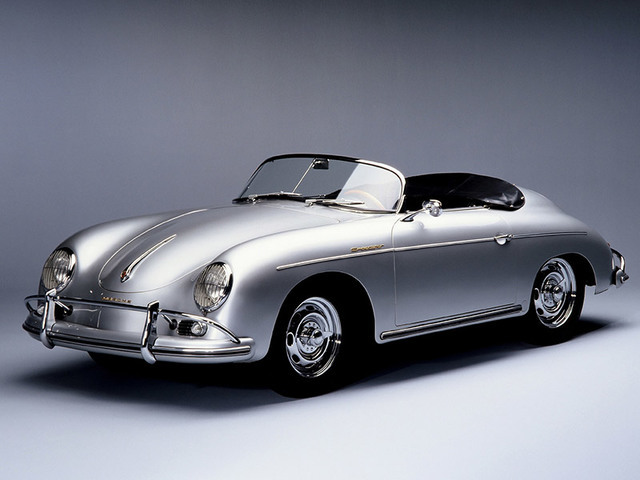 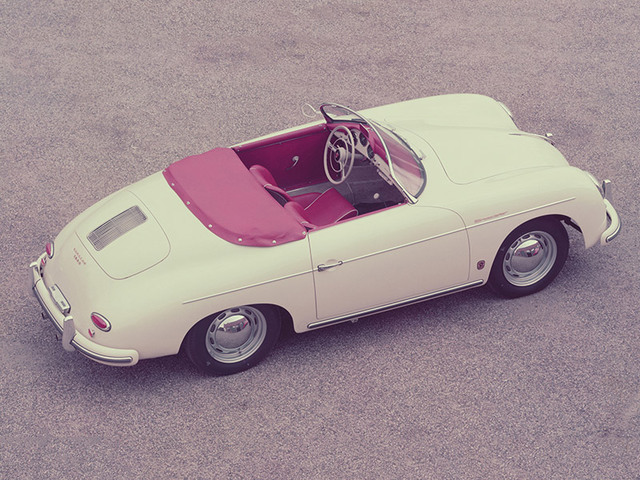 All 356 generations were also available in an open-top version (Cabriolet, Speedster or Convertible D). 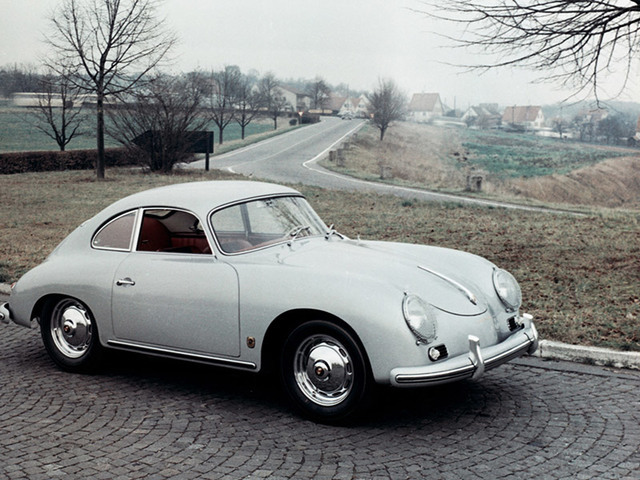 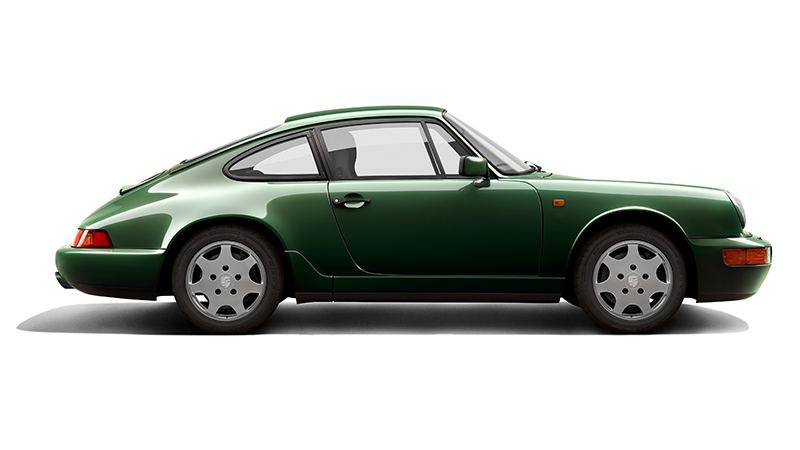 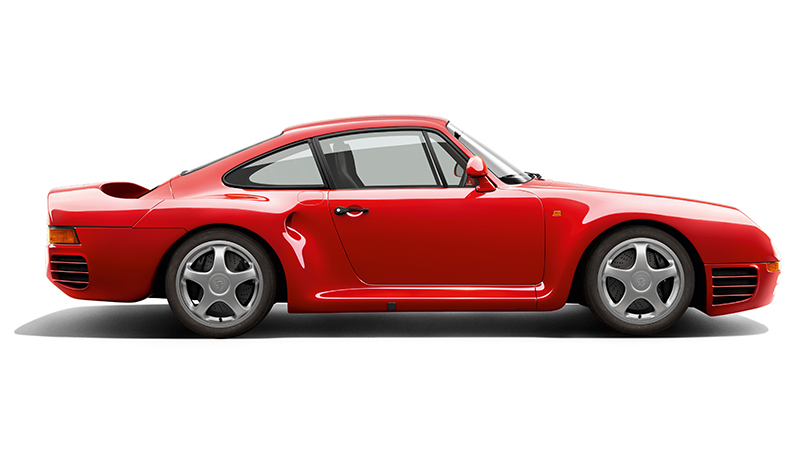 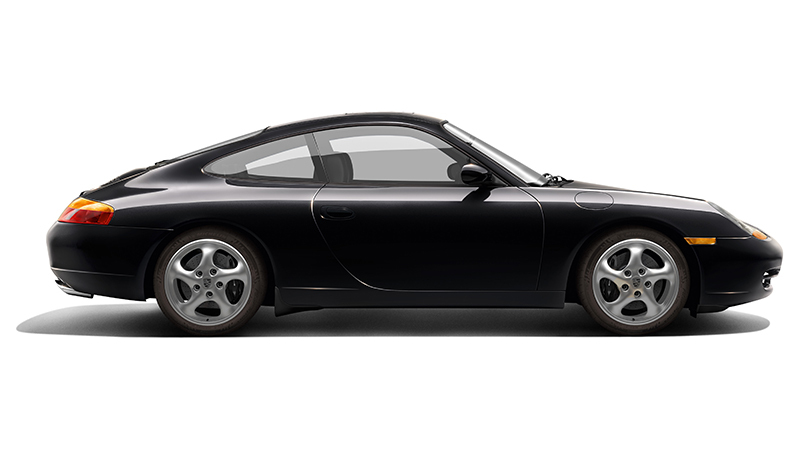 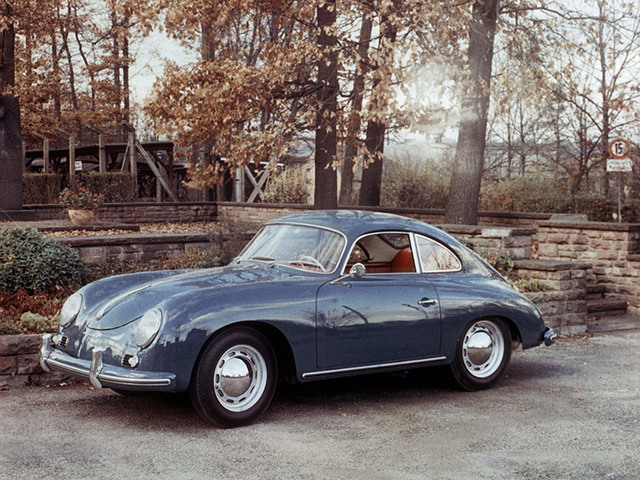 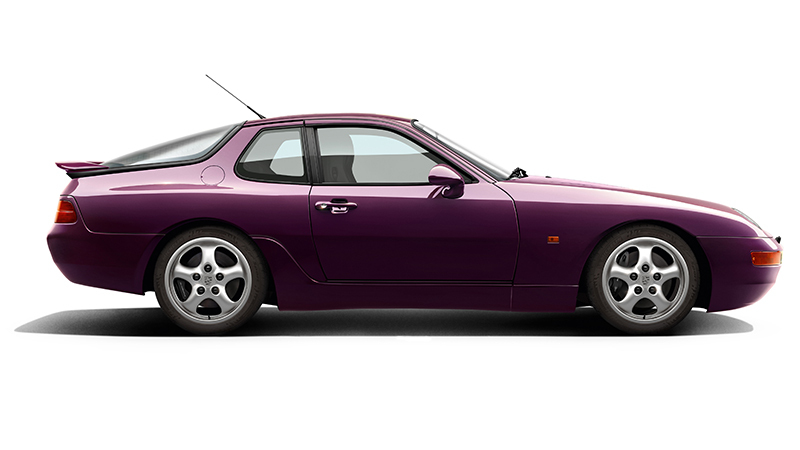 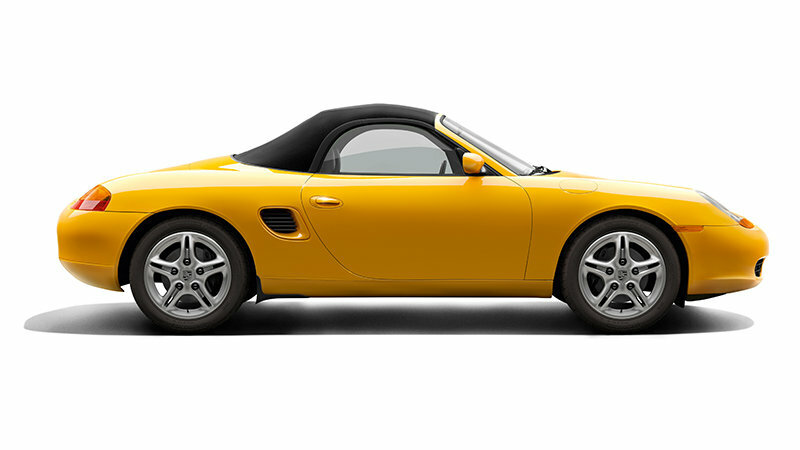 From the type 356 onwards, particularly sporty versions were given the additional designation "Carrera" and were powered by a Fuhrmann engine.